Individual subscribers and institutions with electronic access can view issues of Labor at Duke University Press Journals website. As a site for both historical research and commentary, Labor hopes to provide a scaffolding for understanding the roots of our current dilemmas. While still engaging social movements and institutions based on industrial work, Labor gives equal attention to other critical labor systems and social contexts, including agricultural work, slavery, unpaid and domestic labor, the informal sector, and the professions. We look not only to academic historians but also to other scholars, journalists, labor educators, poets, and writer-activists for submissions. 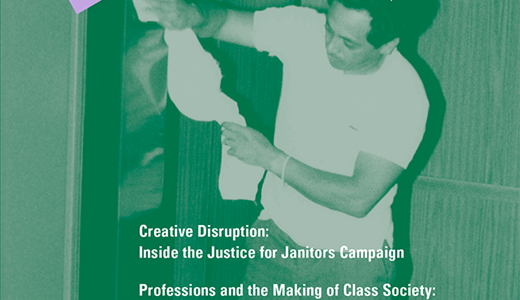 While the scholarly article and book review serve as the foundation of LABOR, the journal contains a number of sections designed to broaden its reach and purpose. 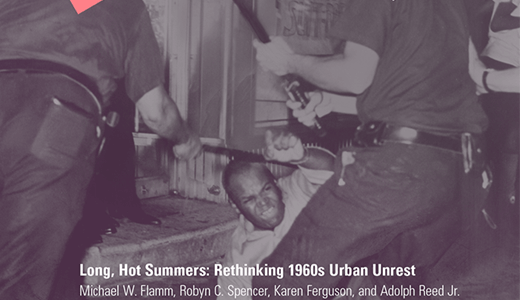 The “Contemporary Affairs” section offers labor historians concerned with the search for “a usable past” a platform to address contemporary problems of workers and their unions. “Up for Debate” allows for a focused argument by several scholars on an important theme. “The Common Verse” displays a diversity of poems that give voice to American workers. 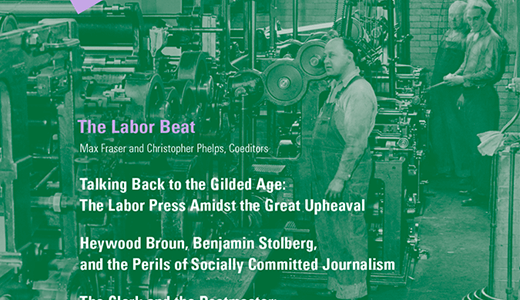 And a recent new section “Whither Labor History?” analyzes the current state of labor history. The journal is endorsed by SPARC (the Scholarly Publishing and Academic Resources Coalition), an initiative of the Association of Research Libraries. Want to subscribe to LABOR? Join LAWCHA to get your copies! Labor reviews monographs, anthologies, films, textbooks, TV shows, and permanent museum exhibits about the working class history of the United States as well as books about other parts of the world that we think will be of interest to labor historians anywhere. We do not generally review new editions of books, document readers, memoirs, or temporary exhibits. We welcome new reviewers! To volunteer, email [email protected] a note listing your fields of expertise and attaching a copy of your CV. Please note, though, that, except under exceptional circumstances, we do not permit people to suggest the books they want to review and we do not publish reviews by graduate students. One exception to the solicitation rule is review essays. If you have or would like to write a review essay on a subject you think would be important to Labor’s readers, please feel free to contact us. If you’re revising your dissertation for publication and your press wants you to take out the historiographical section, consider sending a version of it to Labor. If you want your book to be reviewed by Labor, please be sure we get it. Many presses neglect to send books out to journals for review. Just because you filled out a form listing the journals you want to receive your book doesn’t mean it will happen. And even presses that do regularly send us books miss books we think are relevant. We recommend that you ask your press to send you the list of journals to which they’ve sent your book and feel free to check with us at [email protected] to make sure we’ve received it. Please submit your review in a timely fashion. It already takes a long time to get a submitted review published. We’d hate to make it any longer. Indexed/abstracted in the following: Alternative Press Index, America: History and Life, Current Abstracts, Historical Abstracts, SocINDEX, Sociological Abstracts.